A contract certainly has a lot of use. That is why in making one, the essential elements of a contract should be included. None of them should be missed. 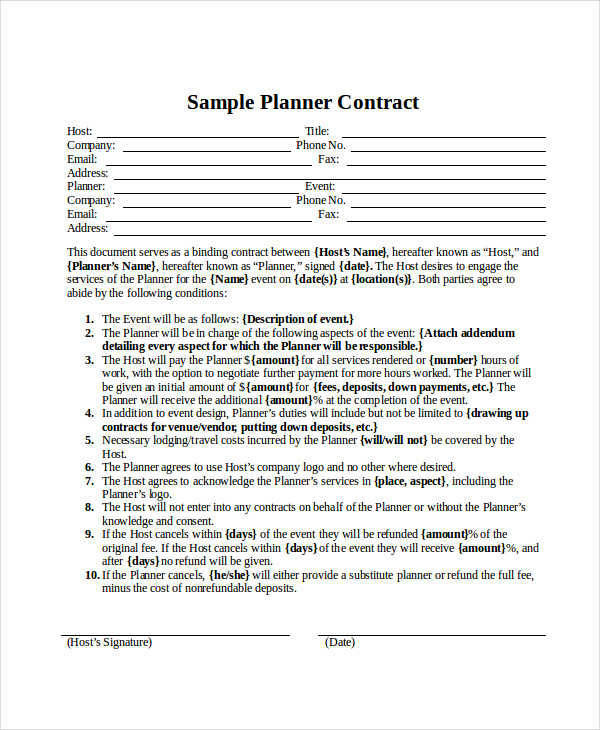 A planner contract is an agreement about a certain plan that is done by a planner. 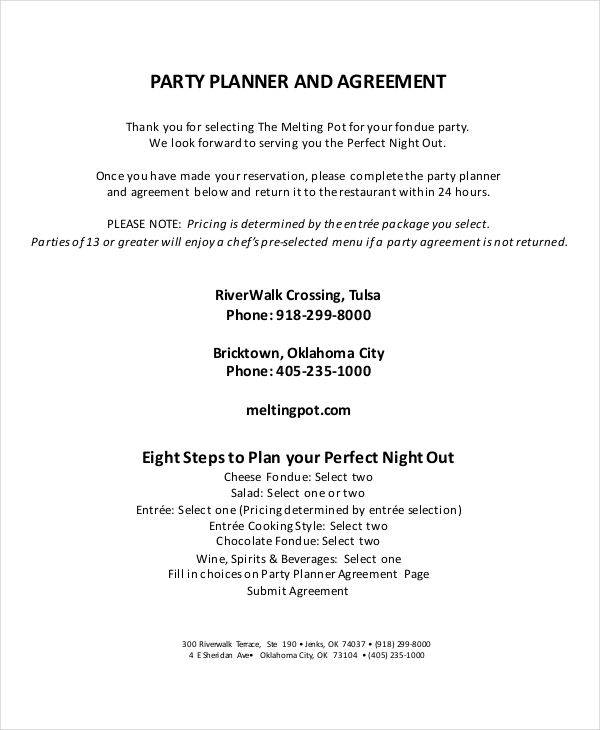 This planner lays out the plans for a specific event that is then approved by the person who requested it. 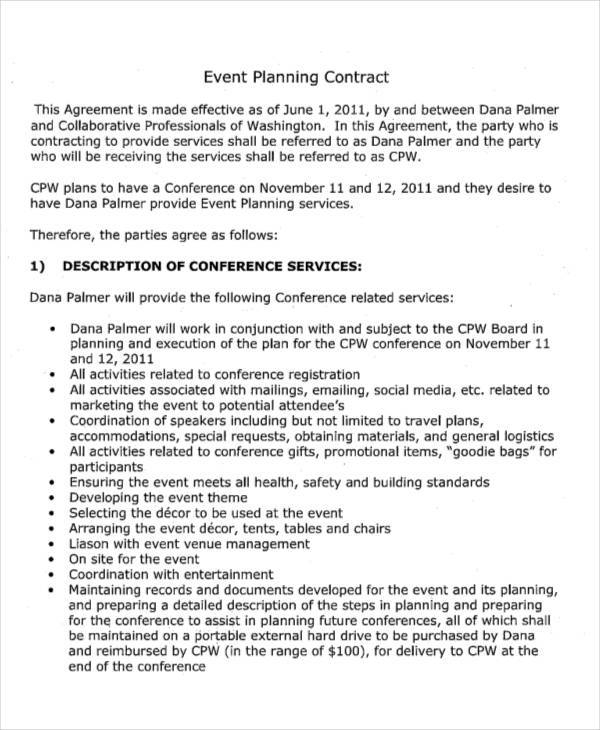 When two parties reach an agreement about a specific plan, they sign the Planner Contract Agreement. 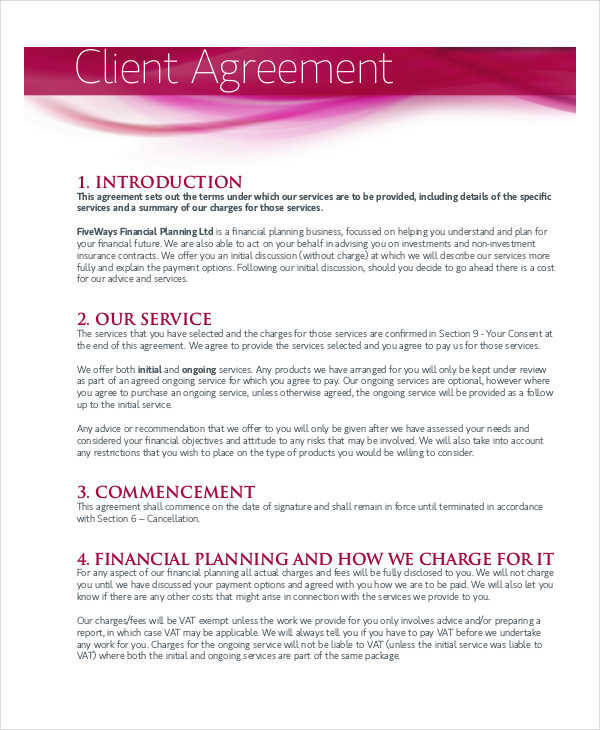 We have sample planner contract templates that are available for download online. They can definitely help you with your contract needs. What Is a Contract Planner? A contract planner is someone who plans for a specific contract before it is presented to the other party and signed. Contract planner jobs in different industries are needed all around the world, just like Event Planner Contract. Contract planners collaborate with different people from different teams to be able to come up with plans to improve a company. A contract planner’s duties and responsibilities differ based on the nature of job they are supposed to plan about. What to Include in Your Event Legal Contracts? Clear and concise details about the services being offered should be provided and discussed by both parties. The payment schedule and the payment method should be something that both parties understand and agree. Terms and conditions about cancellation and postponement of the event should be discussed thoroughly. A termination clause should be included in situations that is beyond human control. Also include an indemnity clause in your event legal contract. Please also see our Wedding Planner. 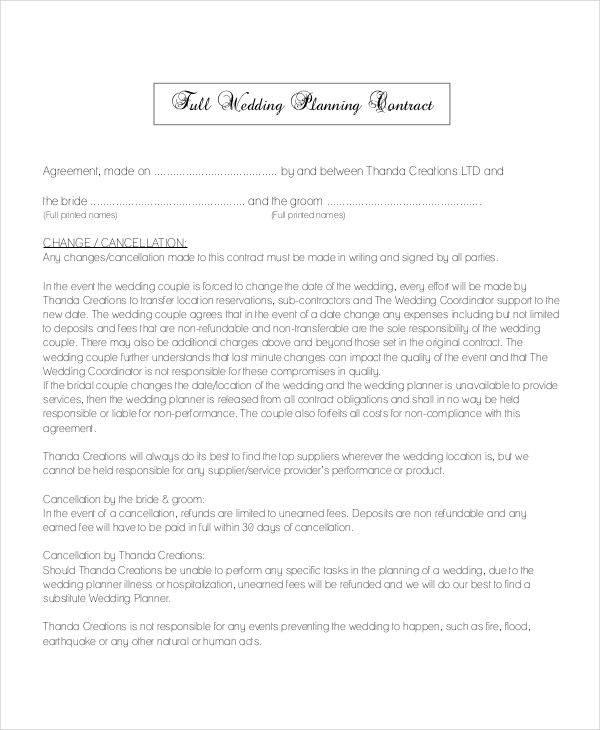 The best planner contract is effective and can easily be understood by the two parties who are involved in the Event Contract. 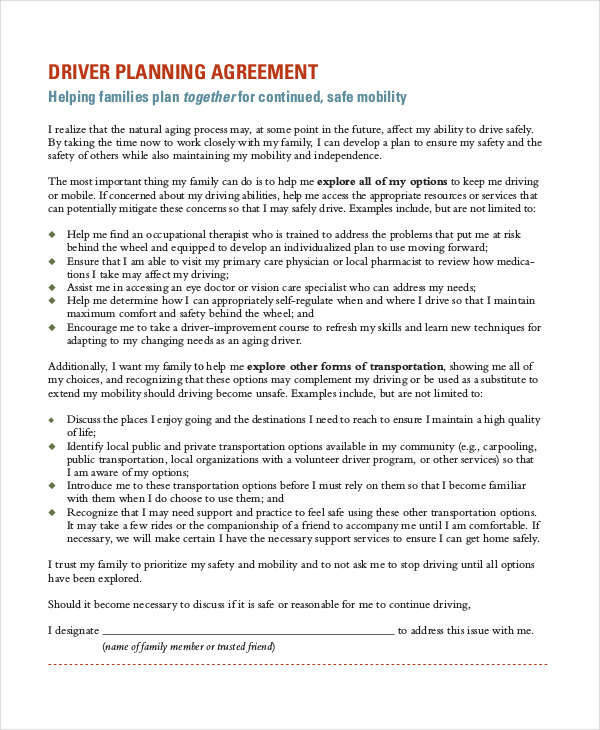 To write the best contract, you can download the the planner contract templates in this article, including an Event Planner Cover Letter, or you can make your own by following these simple steps. Make a checklist of all the things that should be included in your contract. Use a contract sample or our contract template as reference. You can download them online. Decide on a format that is appropriate for the type of contract you will be making. You can also layout your own format provided that it looks neat and professional. Pay attention to the paper layout, margins, spacing indention, and so on. Use a font size and font style that is easy to read. It should also look businesslike. Make sure that the details of the contract is clear and concise. You should use simple words and avoid technical terms. If you really need to use technical terms, then provide a page where the definition of those technical terms are provided. For a contract that has a lot of pages, it is best to provide a table of contents. Always do a spell-check and at the same time proofread your work.